4x4, Park Assist, Tow Package, Bedliner, Power Seat, XM Radio!!! 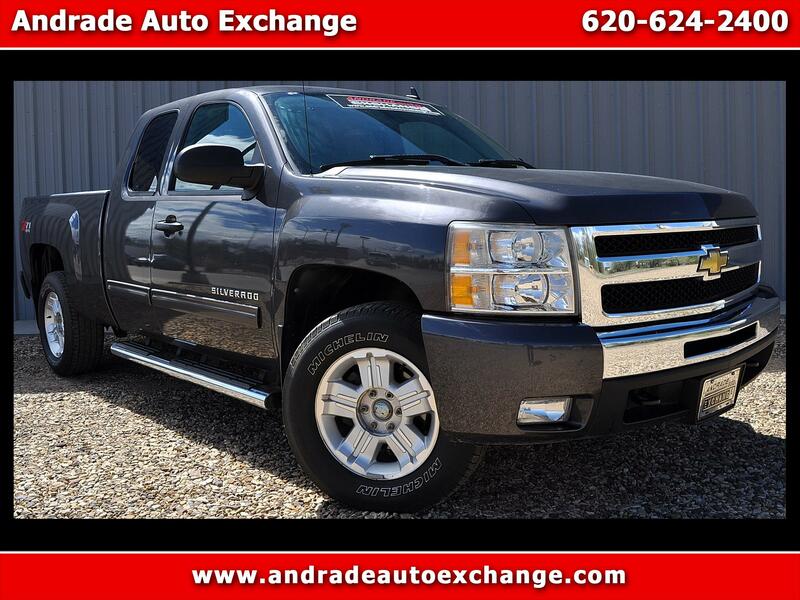 Taking you further, our 2011 Chevrolet Silverado 1500 LT Crew Cab 4X4 is one great truck! Powered by a 5.3 Liter V8 that generates 315hp and mated to a responsive 6 Speed Automatic transmission. With our Four Wheel Drive you will enjoy the sensibility of this machine along with the WOW factor. The Crew Cab brings room for carrying extra passengers or loads of grocery bags. Our LT trim is a comfortable ride that also provides a convenient cabin layout. Take a look at the photos and see for yourself. Plenty of power accessories, dual climate control, a leather-wrapped steering wheel, and a great sound system are just a few of its amenities. This is a pickup you can travel very pleasantly in as well as handle those daily work projects. And check out all the GM safety features; you and yours will be secure on the road. Daytime running lights, OnStar, traction control, stability control, proactive roll avoidance, and a fleet of airbags will keep you and your loved ones out of harm's way. You can liven up your life by adding this beautiful Silverado to your collection. Print this page and call us Now... We Know You Will Enjoy Your Test Drive Towards Ownership!